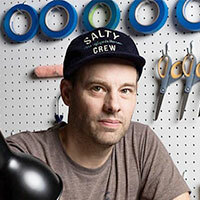 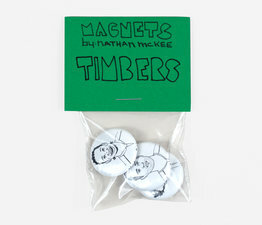 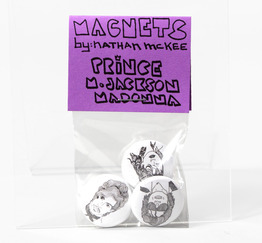 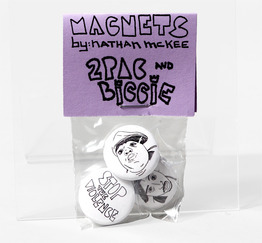 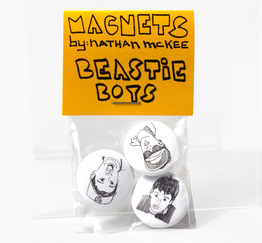 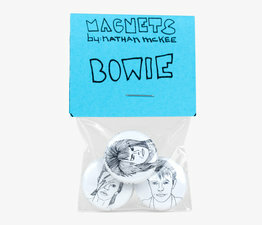 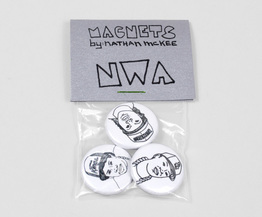 Nathan McKee has crafted a series of button magnets that capture the fun and feeling of the music of our youth. 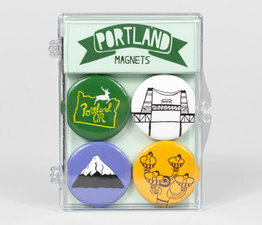 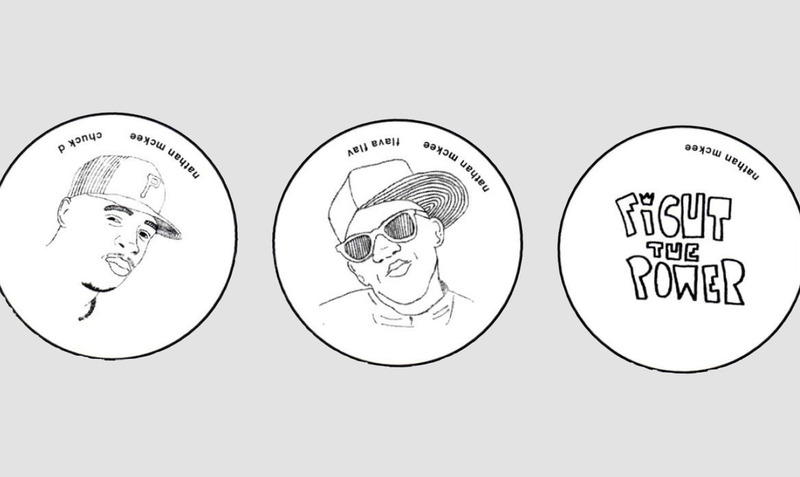 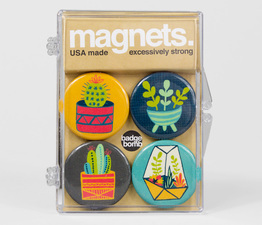 These one-inch magnets are the perfect addition to anything metal — and help show you know how to kick it old school. This pack features two of the members of Public Enemy and perhaps their most famous call to action, "Fight The Power." 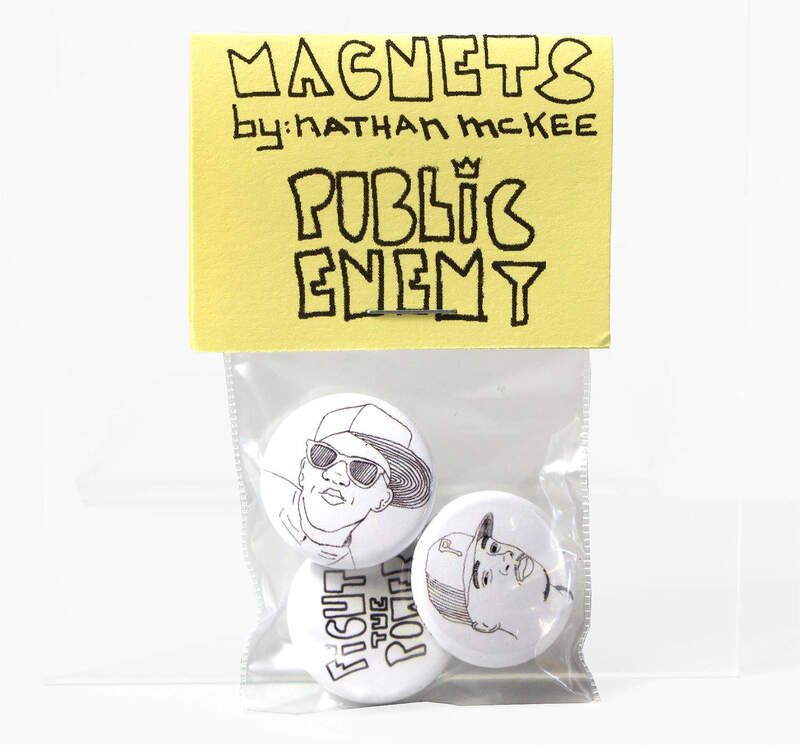 How did they come to call themselves Public Enemy?